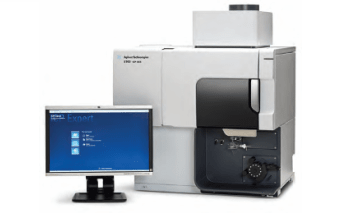 Agilent Technologies has introduced Agilent 5100 ICP-OES, a dual-view atomic spectrometer that can handle the toughest samples with ease. 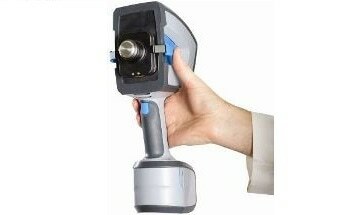 The system uses the Dichroic Spectral Combiner (DSC) technology to run axial and radial view analysis simultaneously. 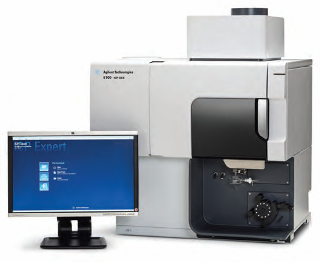 The Agilent 5100 ICP-OES is available in three configurations with a vertical torch. 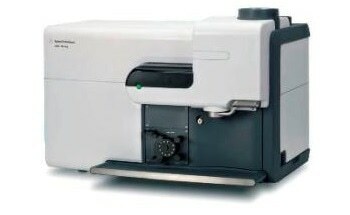 The Synchronous Vertical Dual View (SVDV) configuration provides rapid analyses using less gas. The Vertical Dual View delivers high throughput and can be upgraded on-site to the SVDV configuration. 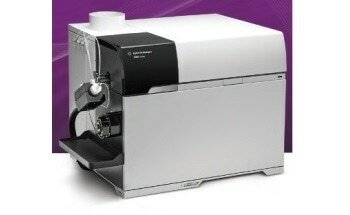 The Radial View is suitable for labs requiring a fast, high performance radial ICP-OES. The 5100 ICP-OES is made of corrosion-resistant materials and incorporates internal positive pressures to keep acid vapors out. It comes with optional Spectroscopy Configuration Manager software to help users to comply with the US FDA 21 CFR Part 11 electronic records regulations.